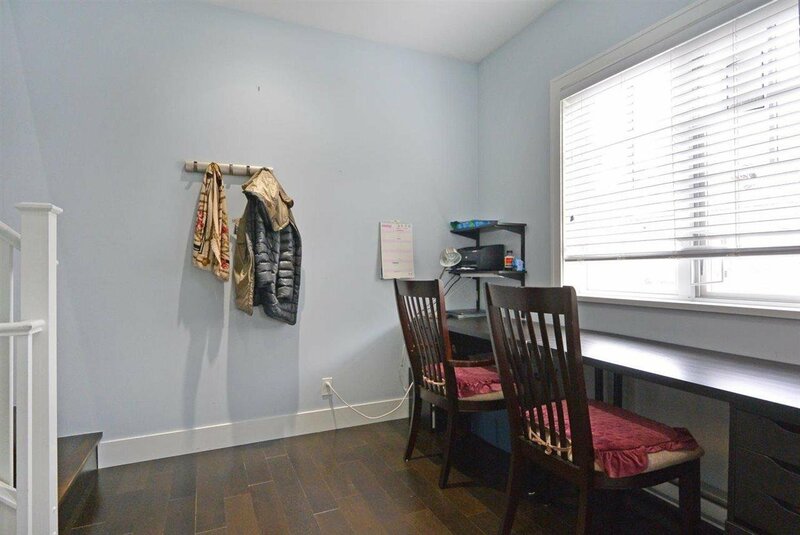 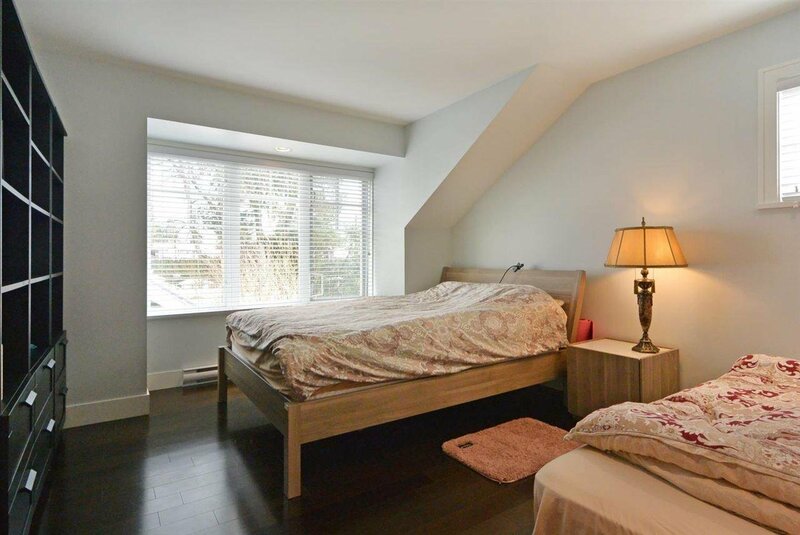 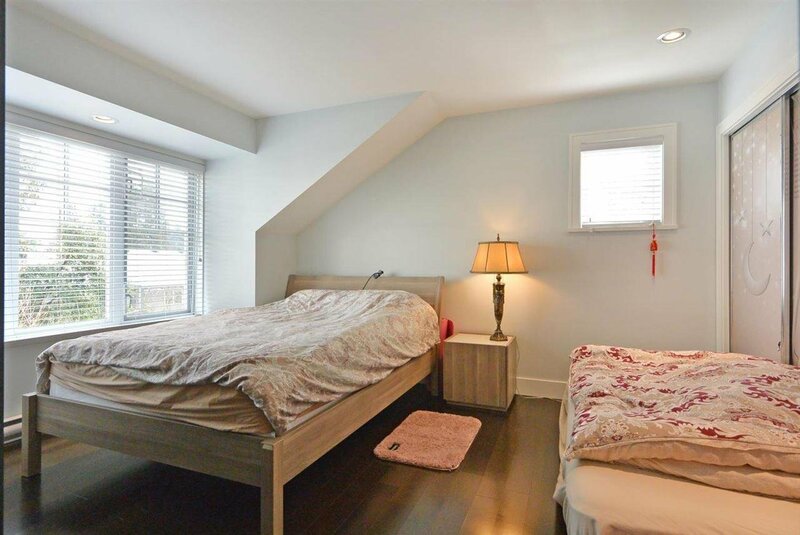 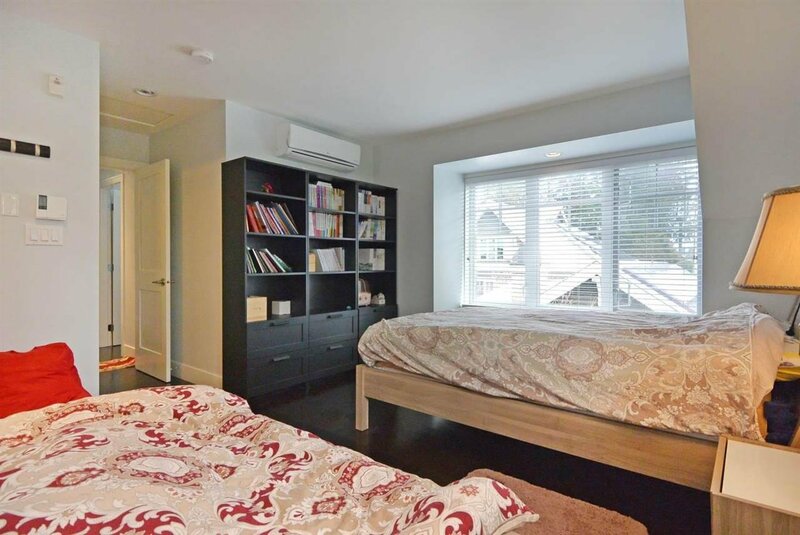 1478 Tilney Mews, Vancouver - 4 beds, 4 baths - For Sale | Leigh Freeman - Macdonald Realty Ltd.
An exclusive townhouse in "Granville Mews" in the South Granville area. 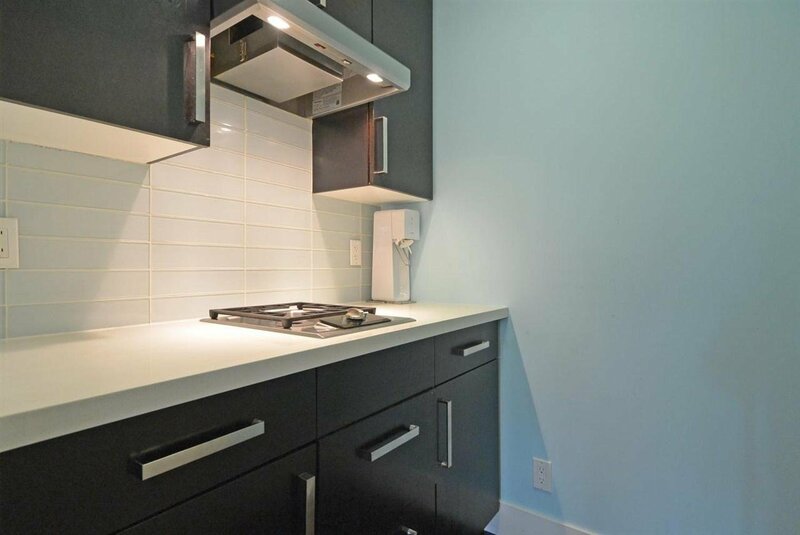 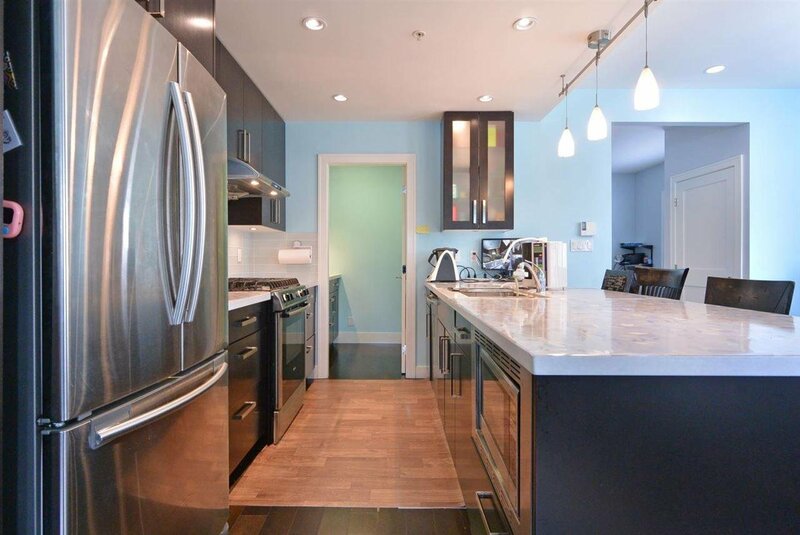 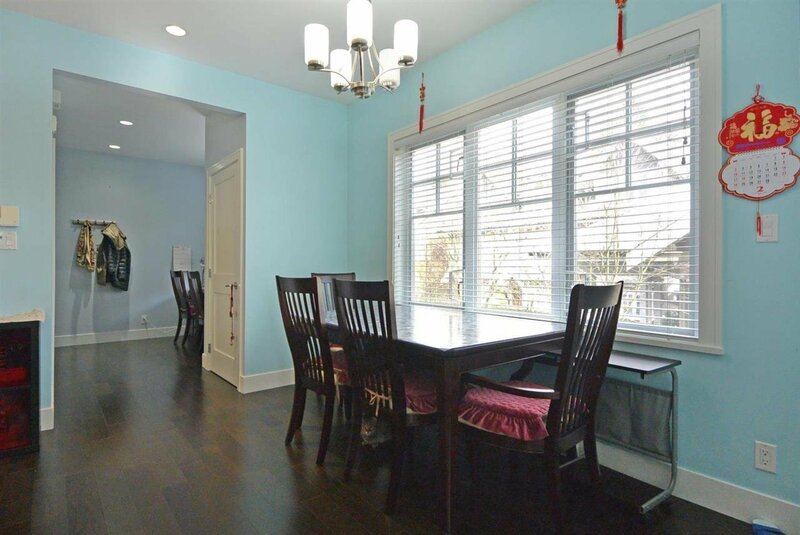 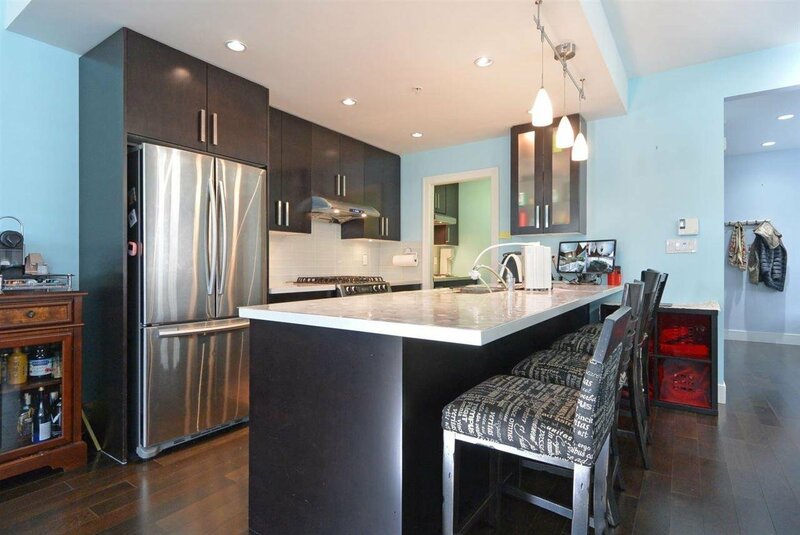 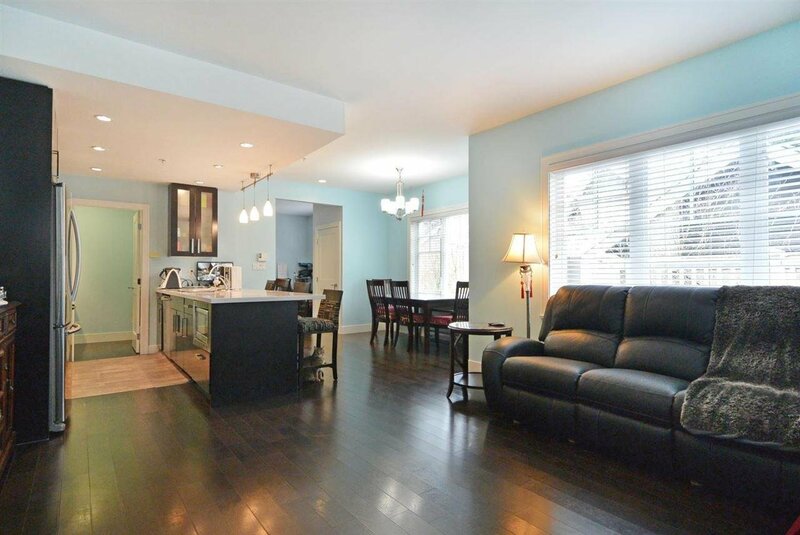 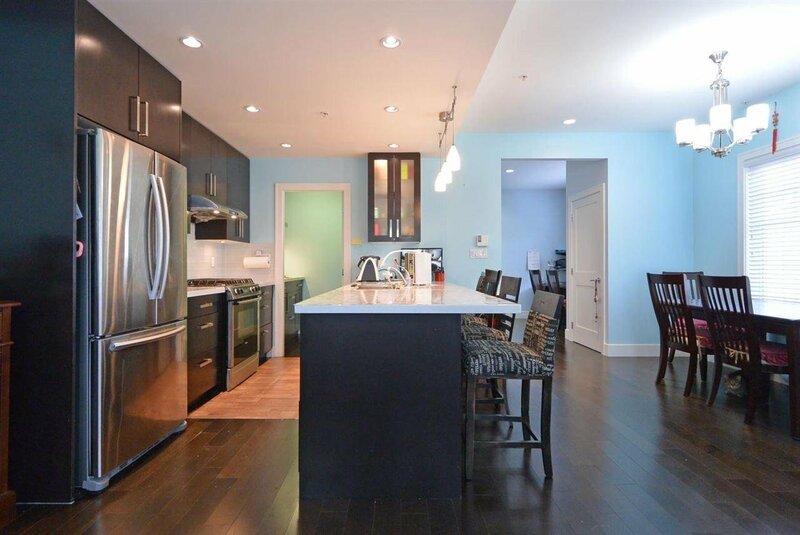 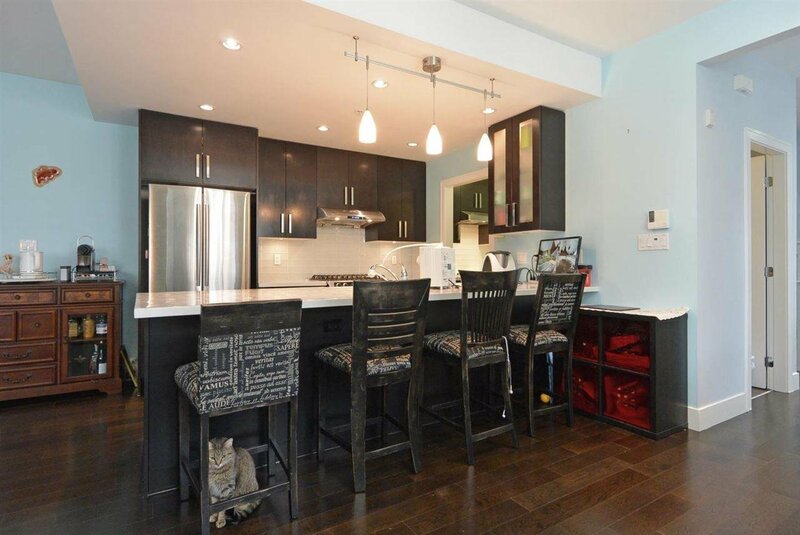 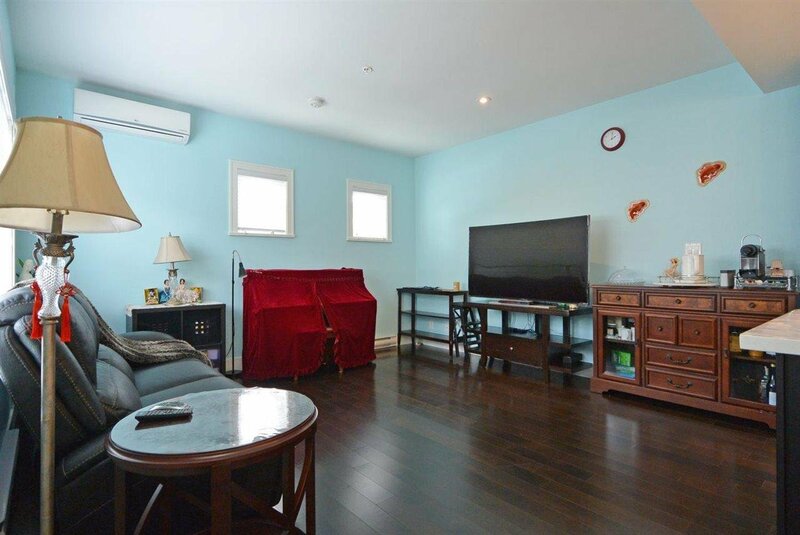 This spacious 1847 sqft townhouse features contemporary interiors design, 9’ high ceilings, large picture windows, gourmet chef’s kitchen plus an additional separate wok kitchen with upscale stainless steel appliances, quartz countertop, air-conditioning. 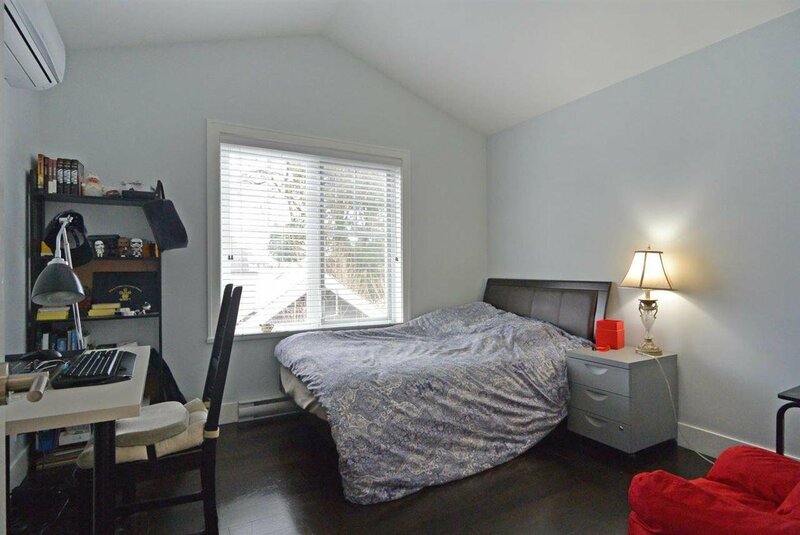 Upstairs with 3 spacious bedrooms & 2 baths. 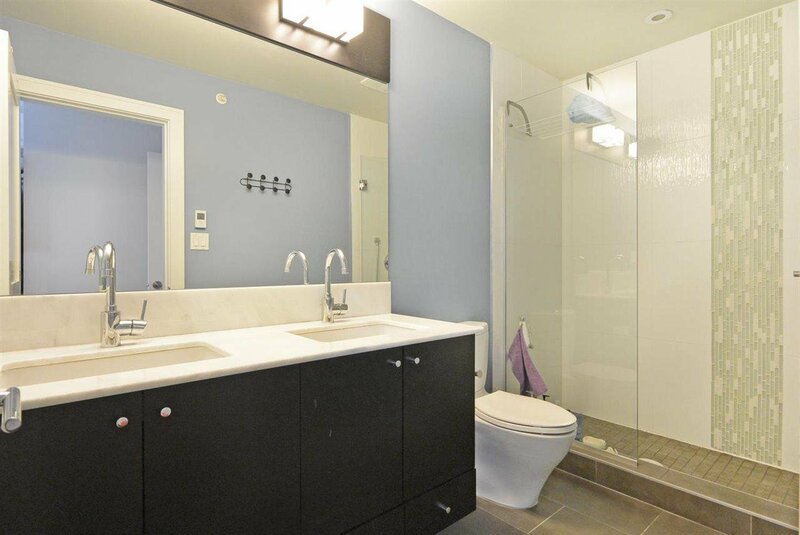 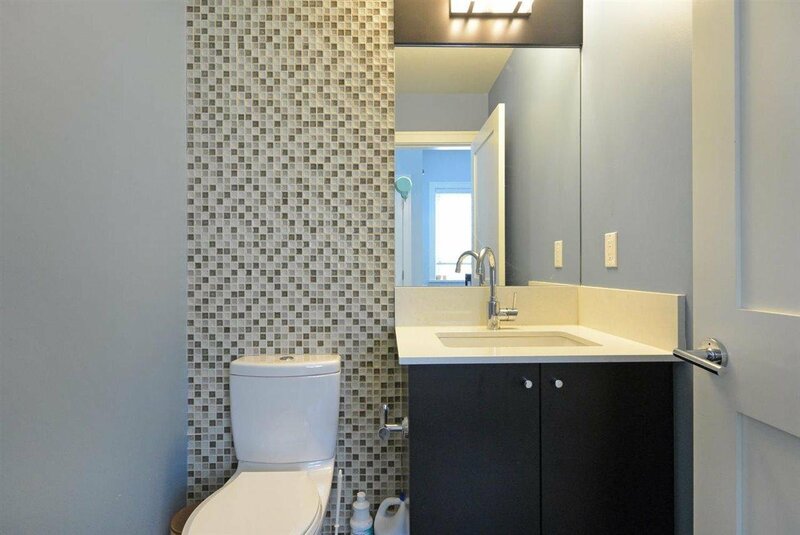 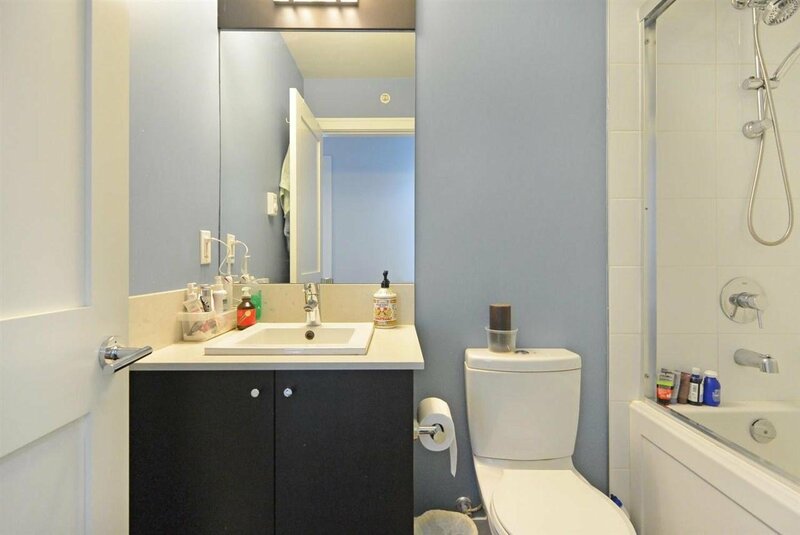 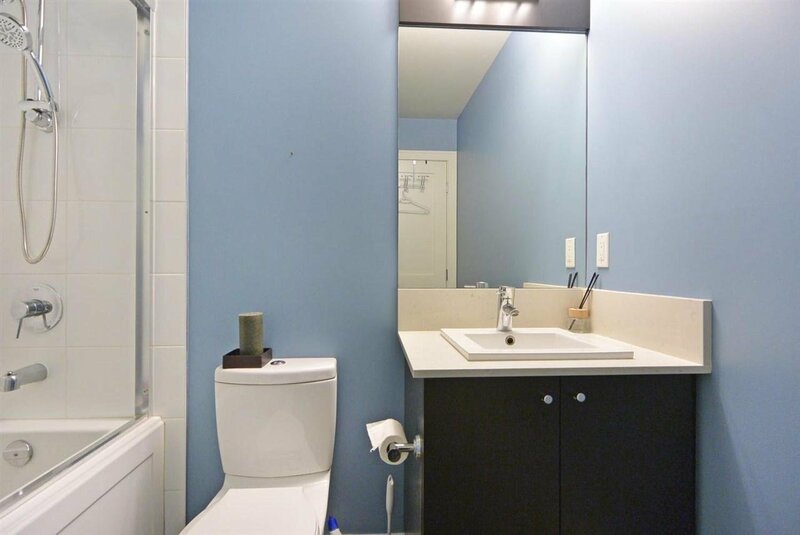 1 private ensuite on the main floor. 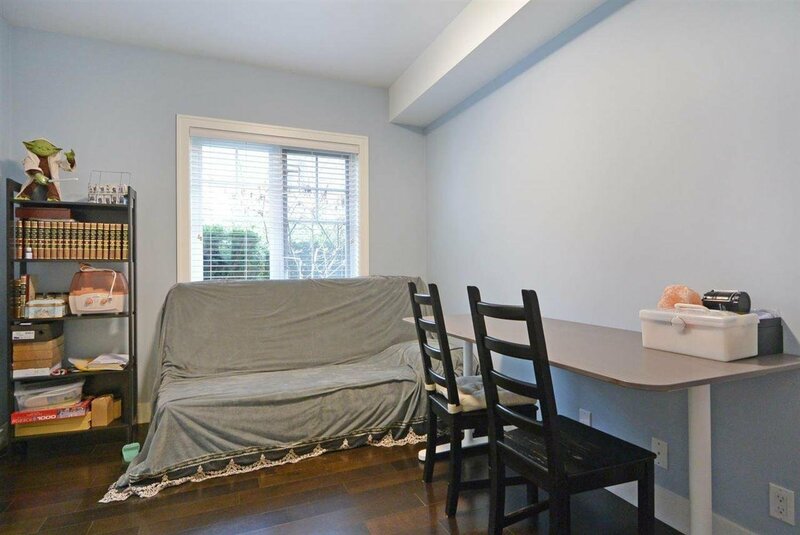 1 private garage, 1 secured parking, extra large storage. 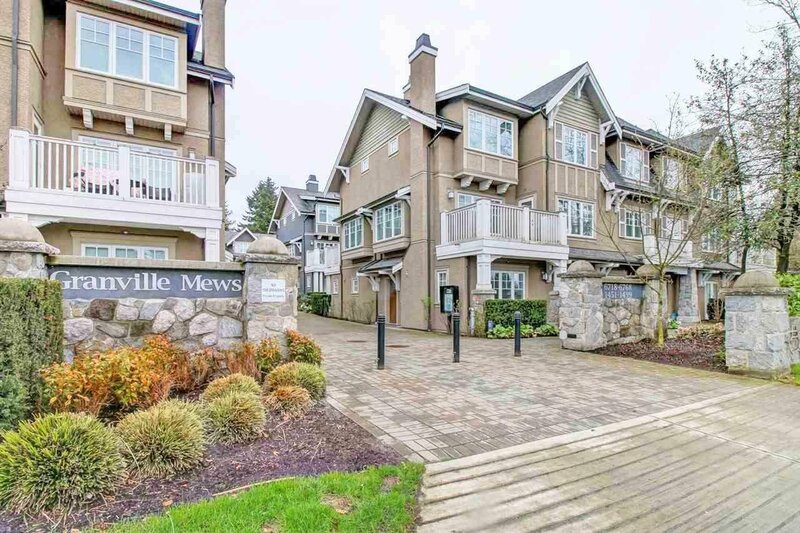 Just minutes away from schools, UBC, South Granville shops & Oakridge mall. 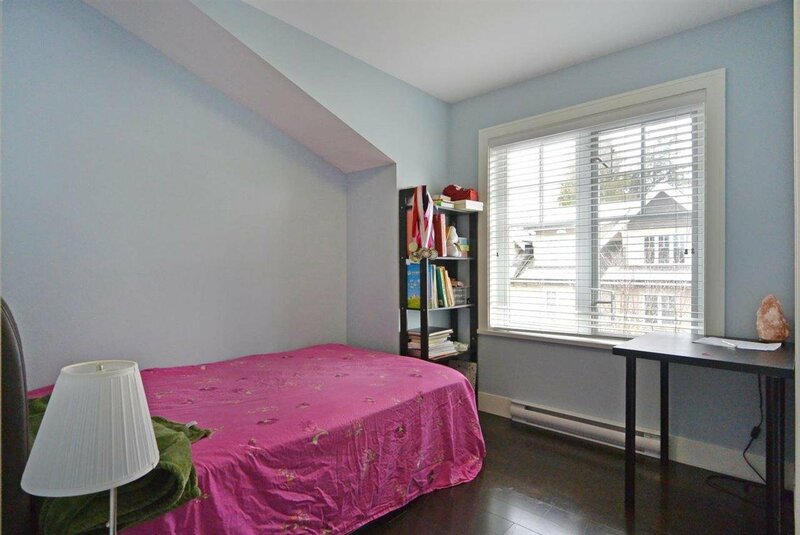 School catchment: Churchill Secondary and Osler Elementary schools.